New ListingStihl Ms270 Chainsaw. Runs Great Looks New, Brand New Chain. 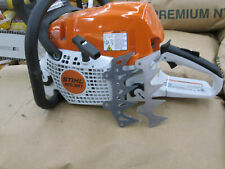 Stihl Ms270 Chainsaw. Condition is Used. But runs as good as new, new chain. 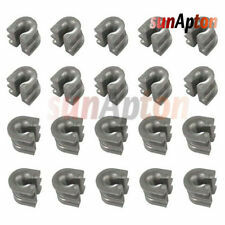 THIS KIT WILL FIT ANY SAW TS350, TS360 OR 08, 08s can replace your 47mm unit. 08s CHAINSAWS. High quality cylinder / piston assembly with crankshaft / bearings seals all gaskets fuel filter rebuild kit. Note: THE NIKASIL TM CYLINDER LINER. 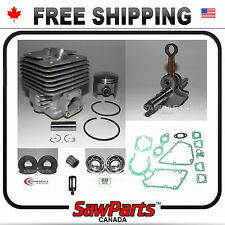 Cylinder, piston kit, crankshaft, bearings, seals, gaskets. (crankshaft made in taiwan) (1) Crankshaft, 4223 030 0400. 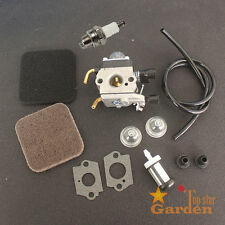 (1) tillotson carburetor rebuild kit RK-28HS, 1124 007 1060. 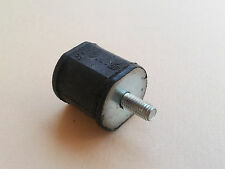 OEM GENUINE STIHL AUTO CUT C25-2 TRIMMER HEAD! NEW IN PACKAGE! 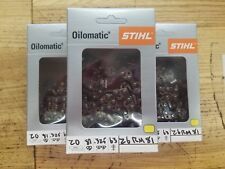 STIHL Vacuum Attachment BGE 71 NEW! 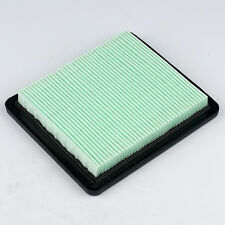 CARBURETOR NOS OEM S123A244 S123A 244 HOMELITE? STIHL ? ECHO?